A distinction less universal mobile charger! The distant dream for mobile users to have a common charger to all there recharging needs especially in case, if they leave away their charger in home and can share a colleague’s charger is soon be a reality. A charger based on this dream concept was recently displayed at Mobile World Congress. However, there is some time before this charger finally reaching into the hands of common users. The work on this project began three years back, when 17 manufacturers and operators agreed in MWC to develop the same standard for mobile phone chargers to be equipped into a micro-USB socket. The global industry’s GSM Association has set goal that majority of mobile phones to be sold out in 2012 should be new adaptable universal charger. The initiative taken by the companies was taken after the pressure from European Union to provide a universal charger to clients to free them from the hassle of changing charger and unnecessary waste for buying a new mobile phone. The ITU in 2011 told all manufacturers to share the same mobile phone charger by 2014. 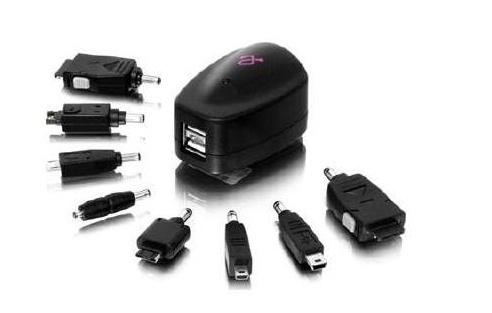 In 2011, University of Genoa after a research concluded that about 10 different charger models among the eight prominent mobile makers. According to estimations about 100,000 tonnes of chargers will out of use after the use the universal charger for purchase of new mobile phones.